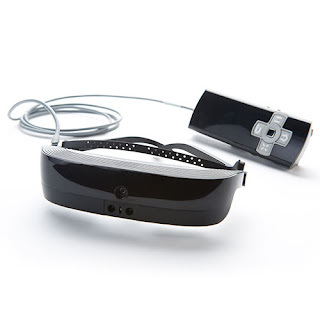 Medical tech firm eSight has confirmed its new product named eSight 3 which can help blind people to see. A tech product will help blind people to see with a combination of a liquid lens, optical prisms and a high resolution display. A medical tech product, eSight 3, features with high-speed and high resolution camera which captures everything user is looking at. Algorithm of eSight enhance the video feed and display it on the screen in front of user's eyes. eSight 3 can capture full color video images clearly. User can adjust the device to proper position for them with Bioptic Tilt capability. Dr. Brian, CEO eSight, says that the non-invasive device has a 50-50 shot at working on various eye conditions, although it's currently more effective for diseases such as macular degeneration and diabetes related vision loss than it is for glaucoma. But the non-invasive component could be particularly compelling. There is no surgery and no medication involved, just putting on a headset that resembles virtual reality tech. eSight 3 can be very useful for blind ones but its not affordable for all as it costs $ 9,995.